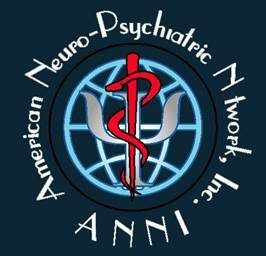 The primary focus of ANNI is the clinical management of inpatient free standing psychiatric hospitals as well as psychiatric units within hospitals. See out Services page for more details. ANNI partners closely with Progeny Psychiatric Group who actively pursues innovation and focused practice to meet the needs of the individuals, families and communities. Our goal is to create a “win-win-win” relationship with health care providers and patients that want to improve the quality of the health care delivery system while maximizing the benefit to all participants. We at ANNI choose to remain committed to the following core values. 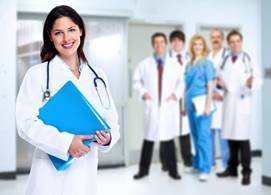 ¨ Remain patient centered in our clinical management practices. ¨ Remain client centered in our business and partnering practices. ¨ Remain committed to overall quality improvement. ¨ Remain committed to the sensitive delivery of compassionate care. ¨ Remain committed to the ethical pursuit of excellent service and financial success.